On Friday, August 24, 2018 the Esther Pfleiderer Charitable Trust & 1st Source Bank Presents the Legends of Indiana Basketball Golf Classic at Grandview Golf Course, 1907 Northshore Ext in Anderson, Indiana. 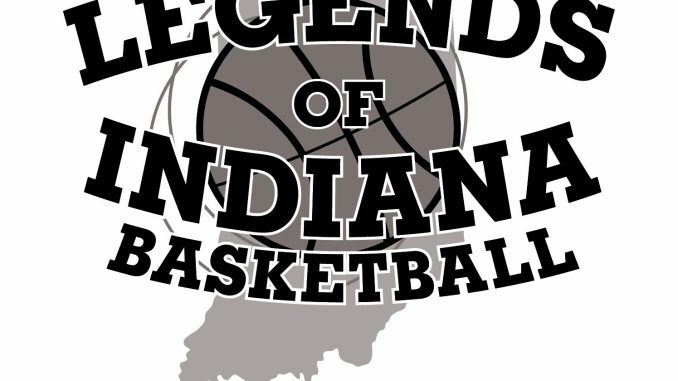 The Legends of Indiana Basketball Golf Classic brings Basketball Legends of different eras for a great time of reminiscing, autograph signing and photo opportunities for those attending the autograph session. The Legends Autograph Session is FREE and OPEN TO THE PUBLIC from 10 a.m. through 11:30 a.m. The public is encouraged to bring their own items for the Legends to personally sign. The days activities start with Registration and Legends Autographs from 10 to 11:30 a.m., Lunch for Golfers will commence at 11:30 a.m. to 12:15 p.m., followed by a Shotgun Start at 12:30 p.m. through 5:15 p.m. The days activities end with an Awards Dinner and LIVE AUCTION beginning at 5:30 p.m.
As always, the Legends of Indiana Basketball Golf Classic prizes are the best, as they feature the Infamous, Hole In One Contest and four (4) additional Hole-In-One Contests, Longest Drive for Women and Men, Closest to the Pin on all Par 3’s and a Longest Putt Contest! You can enjoy the Legends Autograph Session, Lunch, 18 Holes of Golf (including cart), Golf Classic Awards and the Silent and Live Auctions! 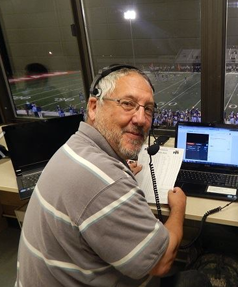 The cost is $60.00/Player or $240.00/Team. Please submit Golfer information, email address and a contact number to Linda Fowler at steppingstonesenterprises@gmail.com or call Linda at 317-354-3509. Businesses you too can get in on the action, as many Hole Sponsorships and Contest Sponsorships are still available. Please give Kent Benson a call at 812-272-5454 for further details. Entry deadline is: Friday, August 17th, 2018. Please make checks payable to: Indiana Class Basketball All-Star Classic, Inc., P. O. Box 1275, Brownsburg, Indiana 46112. All proceeds go to support our 501 (c) (3) Indiana Class Basketball All-Star Classic, Inc.